The aim is always to jump the course in the designed sequence with no mistakes – a clear round. If any part of an obstacle is knocked down or if the horse refuses a jump, penalties are accumulated. The winner of the competition is the horse and rider combination that incurs the least number of penalties, completes the course in the fastest time or gains the highest number of points depending on the type of competition. Knowledge is key! Our sponsor Pryde's EasiFeed has access to some of the best riders in the country across most disciplines and they want to share this with you! For more 'How To" Videos, click HERE. For most competitions two types of scoring table are used: Table A and Table C. The most frequently used scoring table is Table A. Each fault is penalised with a certain number of penalties. Each bar knocked down draws a sanction of 4 penalties, as does the first refusal (this is when the horse stops short in front of the jump or goes around it). The second baulking or refusal, as well as any fall, will eliminate the horse and rider. The classification is established according to the penalties obtained. Often, several riders succeed in jumping a clear round. In this case, there are two possibilities: if the competition does not include a Jump-off, the competitor with the fastest time wins. If the competition does include a Jump-off, those tied for first place jump a new shorter round against the clock. The winner is the one with the fewest penalties accumulated over the reduced course, and in the event of a tied score, the time will be the deciding factor. Competitions judged according to Table C are called speed competitions as the classification is established only according to time. Faults incurred are converted into seconds and added the time taken to complete the round. In Table A competitions, there is a time allowed; riders who do not complete their round in the time allowed are penalised by 1 fault per four seconds of excess time. Whatever the type of Table, there is a time limit during which the round must be completed; exceeding the time limit incurs elimination. The FEI World Cup Jumping Series comprises of 13 leagues across all continents. The top placed rider from each series is invited to attend the World Cup Jumping final. 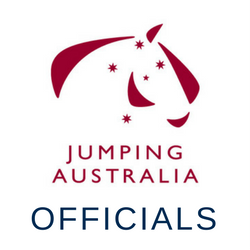 The 2018 Australian Jumping Championships are to be held in Victoria at Boneo Park from 7-11 November 2018. Click HERE to view the Results of the 2017 Pryde’s EasiFeed Australian Showjumping Championships. 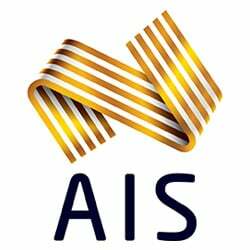 In 2018 Equestrian Australia will again run the Australian Young Rider Selection Series. 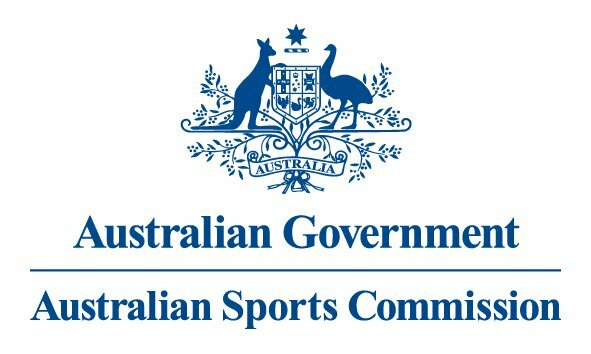 The series will take place across all states and use a standardised course designed by one of Australia's leading course designers. The Buenos Aires 2018 Youth Olympic Games will take place from 6 to 18 October 2018. Australia is a qualified nation. Overall, 25 nations have qualified from around the globe and will participate in the Jumping competitions, the sole discipline representing equestrian and one of the 32 sports on the programme at this third edition of the summer Youth Olympic Games, which are held every four years. Owners of foreign horses imported into Australia must provide documentation on the previous jumping performances of the horse to the relevant EA State Branch, if the automatic allocation is not appropriate. To apply please fill in the below document and submit to your State Branch upon inital registration of the horse.